His Serene Highness Prince Albert II of Monaco, Her Royal Highness The Princess Royal, and His Royal Highness Grand Duke Henri of Luxembourg in Sochi, Russia. 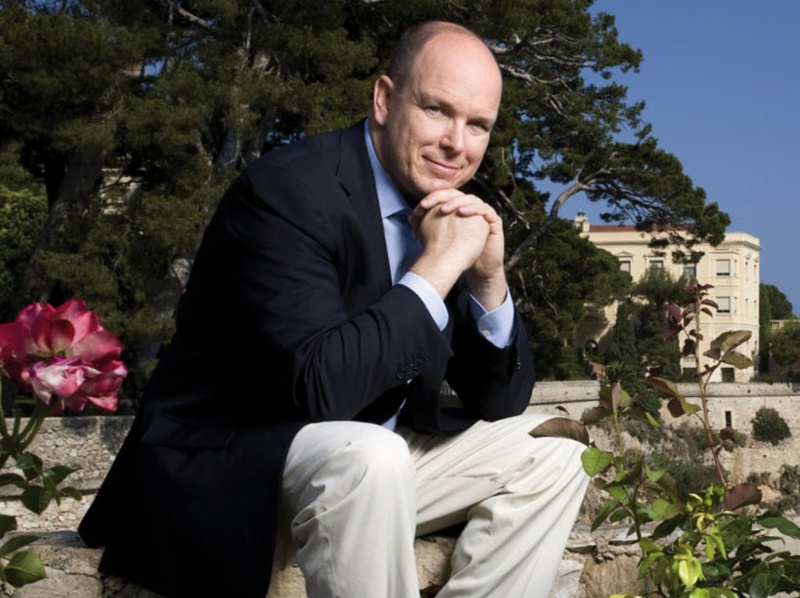 On the evening of Tuesday, February 4, 2014, His Serene Highness Prince Albert II of Monaco arrived at the Zimny Theater in Sochi, Russia to attend the 126th opening session of the International Olympic Committee. Also, in attendance was His Royal Highness Grand Duke Henri of Luxembourg. Earlier in the day, Her Royal Highness The Princess Royal met with the President of Russia, Mr. Vladimir Putin, as will as with the President of the International Olympic Committee, Mr. Thomas Bach, during a welcoming ceremony at the Rus Hotel ahead of the Sochi Winter Olympics. Previous Her Royal Highness Crown Princess Mary of Denmark Attends an Award Ceremony in Copenhagen.